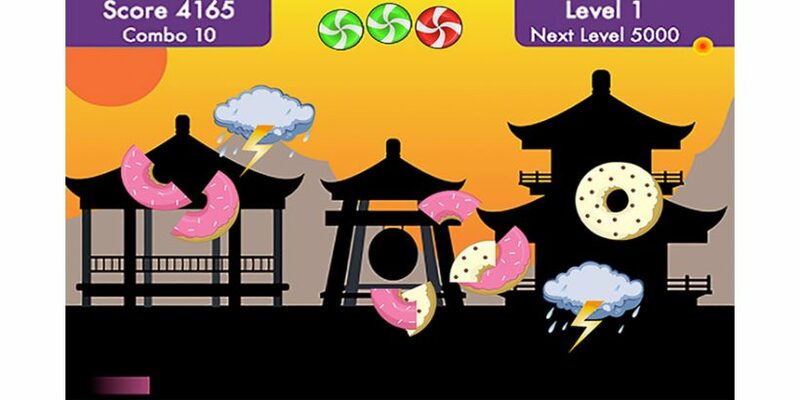 In this game you help the baker to slice all the donuts. Like a ninja you have to chop every donut in up to four tiles. But watch out the dark cloud or you lose one life. If you slice the donuts in four pieces you’ll collect combo points – can you made 100 combos in a row?